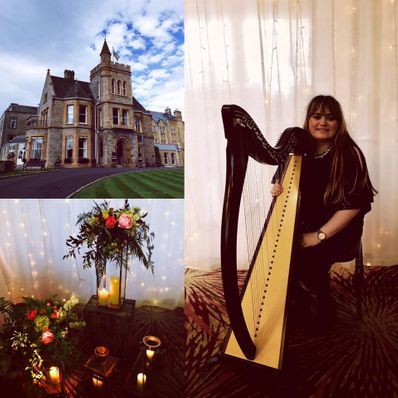 With more than 15 years experience as a wedding harpist & singer, Susan is very much in demand as one of the top Northern Ireland wedding harpists. Willing to travel throughout NI and beyond, she can add that special touch of class to your day. -Background music as the photographs are taken. -Add that special touch to your morning. 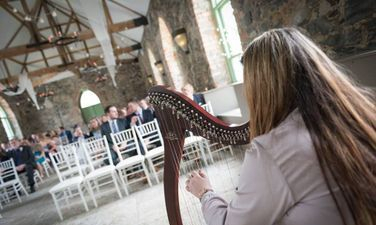 Every wedding is treated individually by Susan and she is willing to learn or compose any piece of music that you would like for your special day. 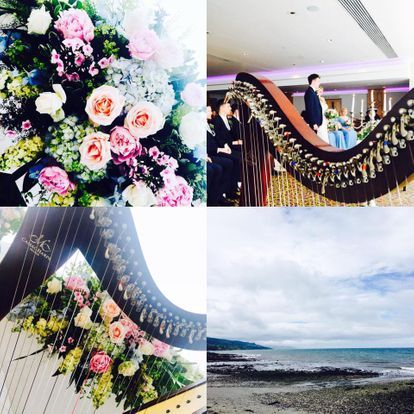 She has a list of repertoire to assist you in choosing your music, with a range of traditional, classical, pop and jazz numbers. 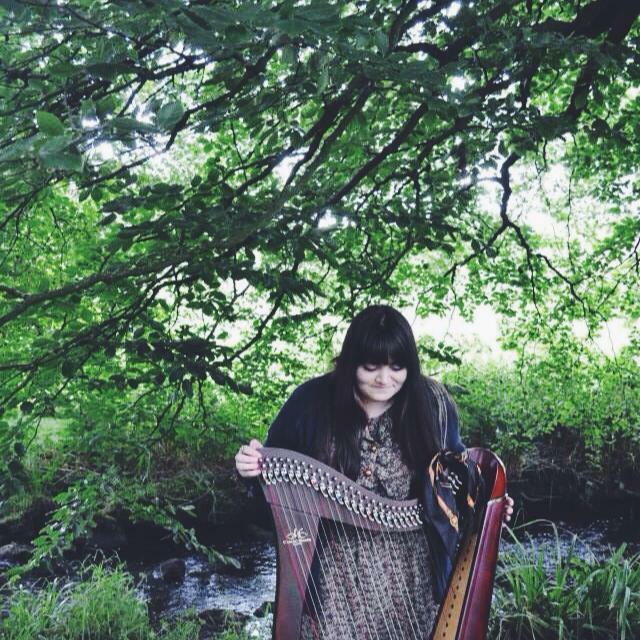 Please do not hesitate to contact Susan if you would like her to play a part in your wedding day. 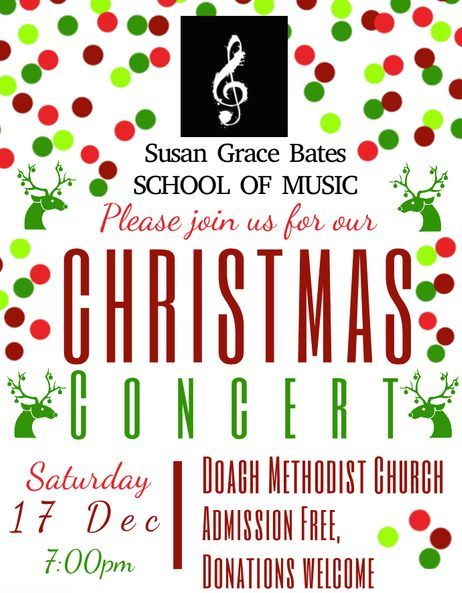 An exciting new School of Music! 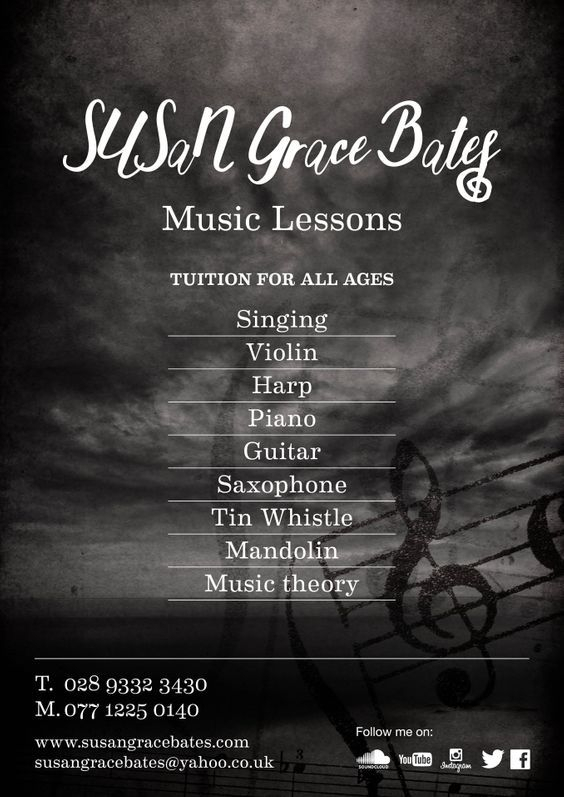 Expert tuition for ALL ages.